Update: The February 2017 PS+ free games are now live in North America and Europe. As always, expect the games to rotate out early in the morning in Europe, and around 8am PT/11am ET in North America. LittleBigPlanet 3 is currently on version 1.23 (or higher), so expect the total download size to be much more than 11.4GB. 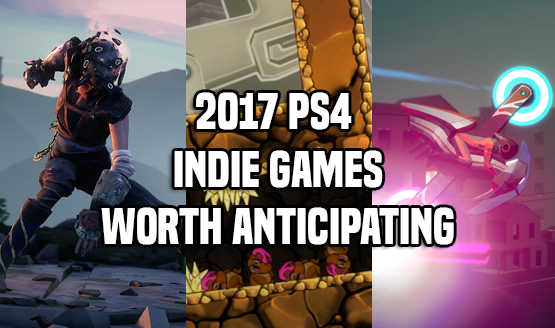 Which February PS+ game will you be playing first?